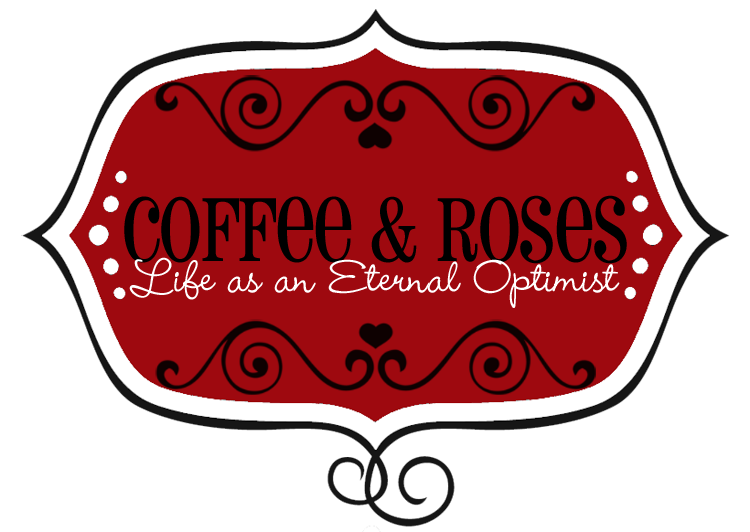 Coffee and Roses - Life as an Eternal Optimist: When I fall in Love - The Book Trailer!! As promised, here is the first book trailer for my fourth novel, When I Fall in Love! It's available to pre-order right now in both ebook and paperback versions, which is very scary, but exciting, too! p.s. The song on the trailer is my version of the wonderful Imogen Heap/Frou Frou song Let Go, which you might recognise from the soundtrack of The Holiday. It's on my album, About Time, which will be available shortly when I launch WurdyStore - my brand new online store! Here's the book trailer... Enjoy! Gorgeous! And the music is just awesome... naturally!! It seems as though there may be a book and a cd for the Christmas list! I was just reading your cast list for the new book. I'm afraid that each time I'd probably imagine the heroine as me(although i'm far too ancient) and the hero would definitely have to be Richard Armitage. Better stop there before I get myself into trouble. All the best with the book.